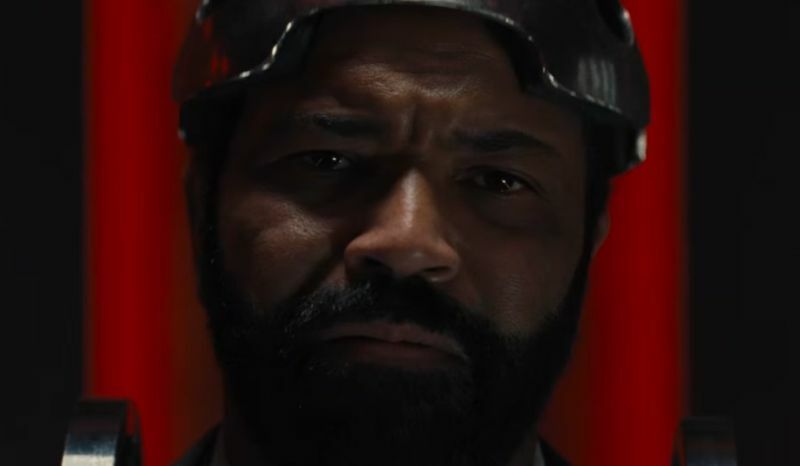 Westworld Episode 2.06 Preview: What Do You See In There? HBO has released the Westworld Episode 2.06 preview, which you can watch below! In addition, check out an extended behind-the-scenes look at this week’s episode set primarily in the adjacent Shogun World.Titled “Phase Space” the sixth episode of the second season airs on Sunday, May 27. RELATED: Westworld Renewed for Season Three!